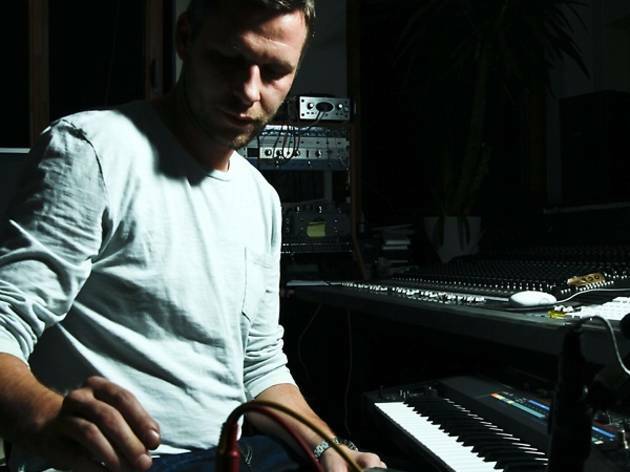 DJ and producer Martin Buttrich has spent much of his career behind the scenes, producing and playing remixes from the likes of Timo Maas and Loco Dice. 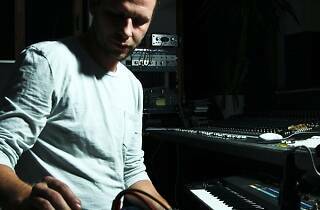 But in recent years he's started making music for himself and publishing on such influential labels as Planet E, Cocoon and Pokerflat. He's now celebrating 20 years in the business, and is performing along with Canadian Mathew Jonson, who has become an indispensable step in understanding the electronic dance music that draws on the roots of jazz as a major influence.